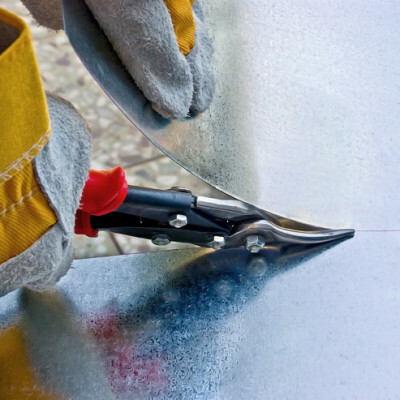 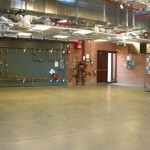 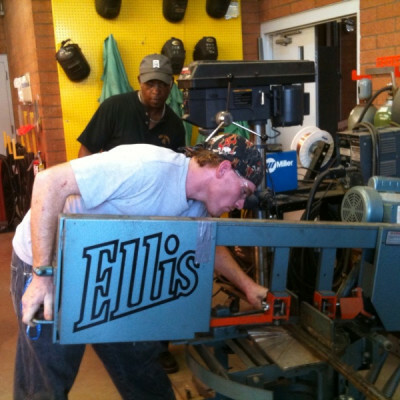 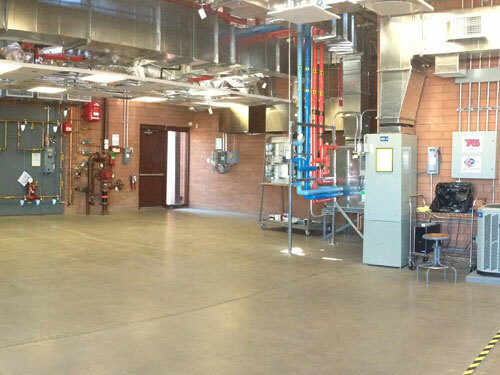 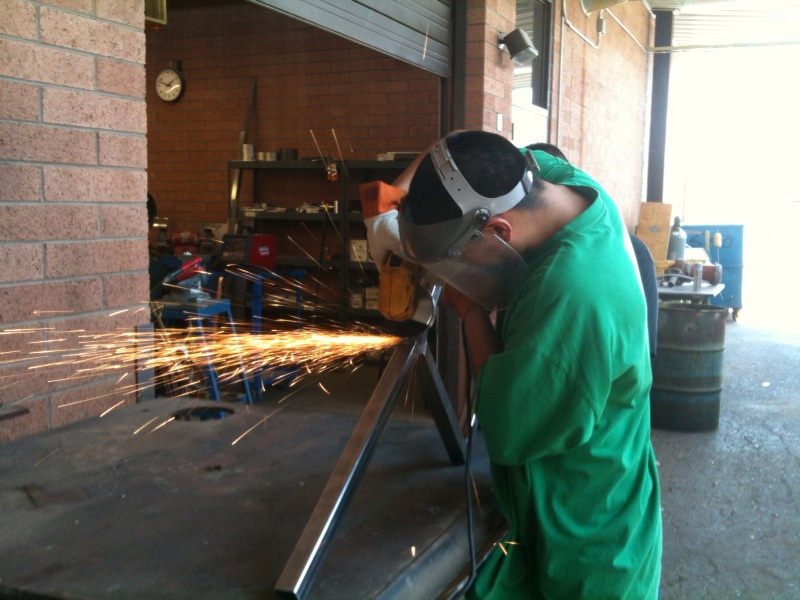 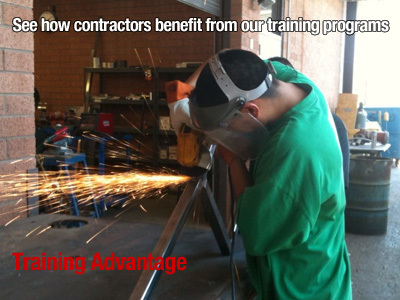 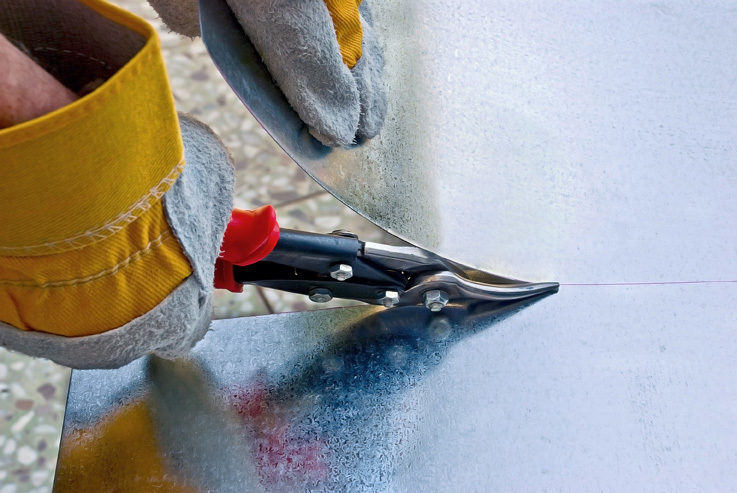 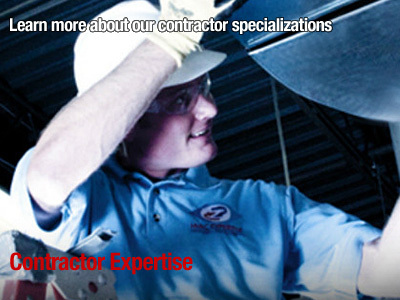 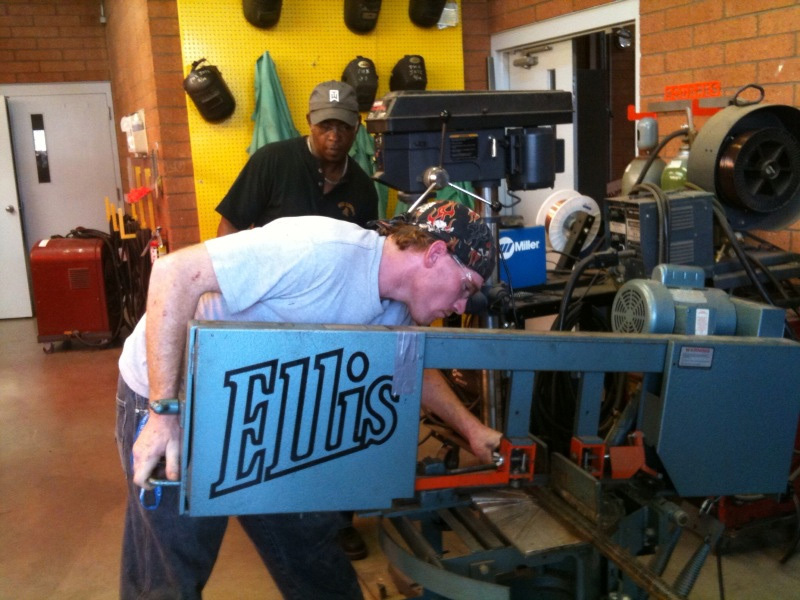 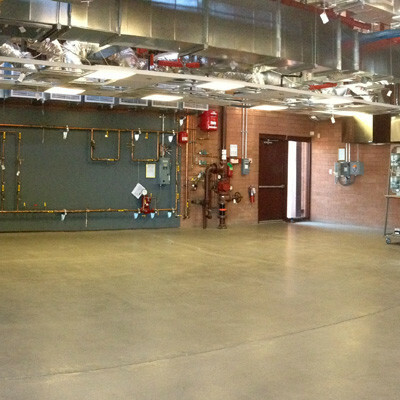 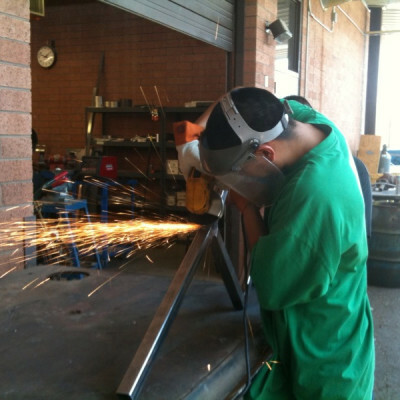 SMACNA-Arizona contractors invest millions in training and hire only the best-trained craftspeople in the industry. 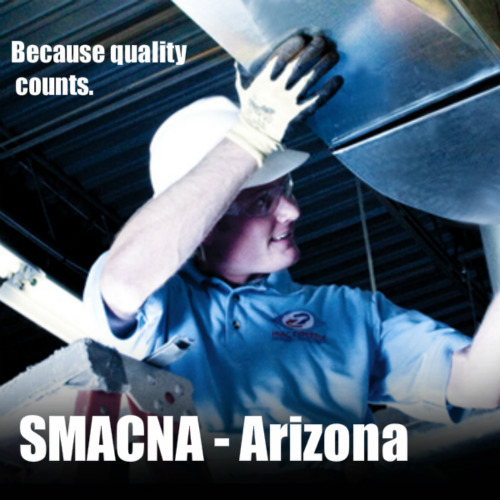 SMACNA-Arizona contractors lead the heating, ventilating and air conditioning industry by setting the highest standards of performance, service and safety. 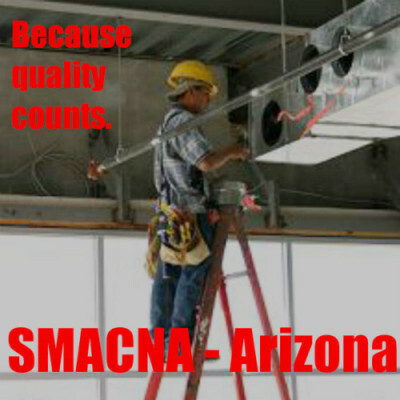 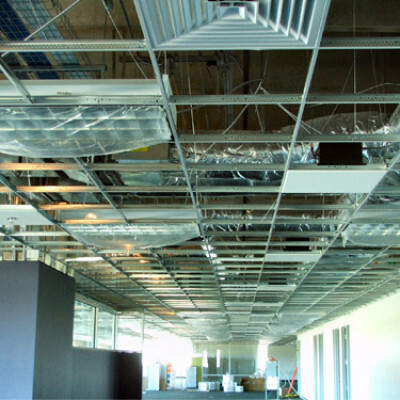 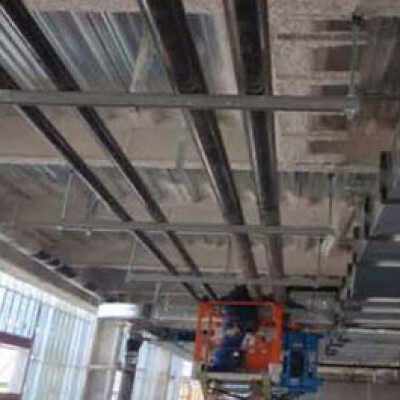 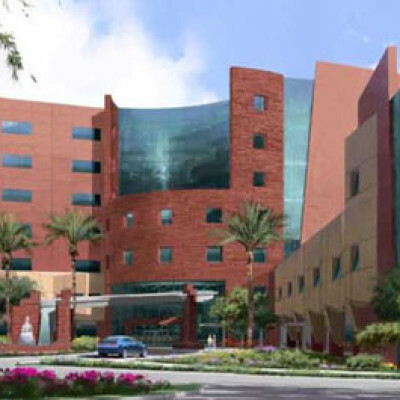 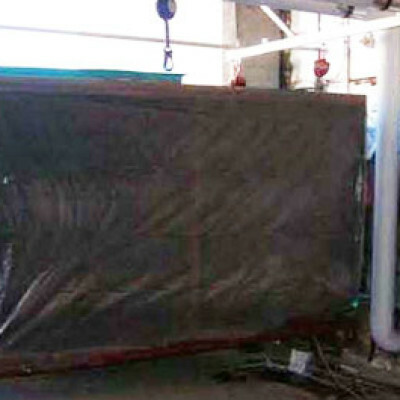 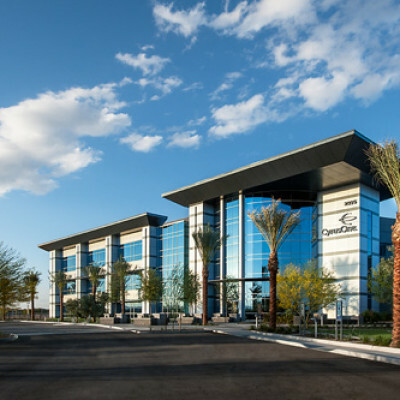 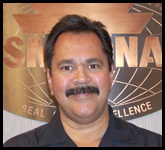 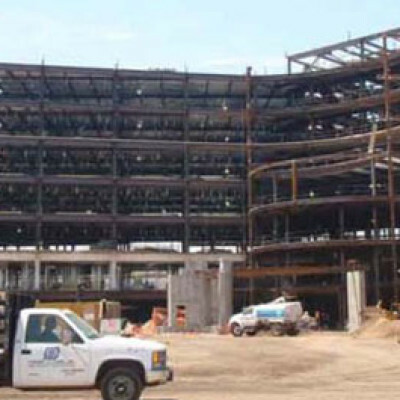 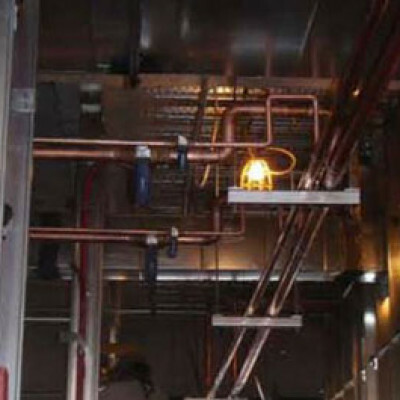 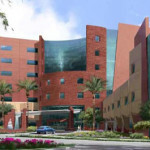 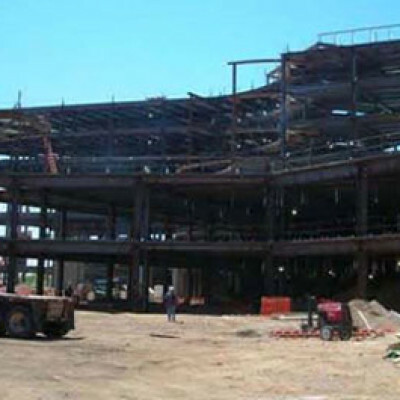 Project owners turn to SMACNA-Arizona contractors when they expect the best and highest level of expertise. 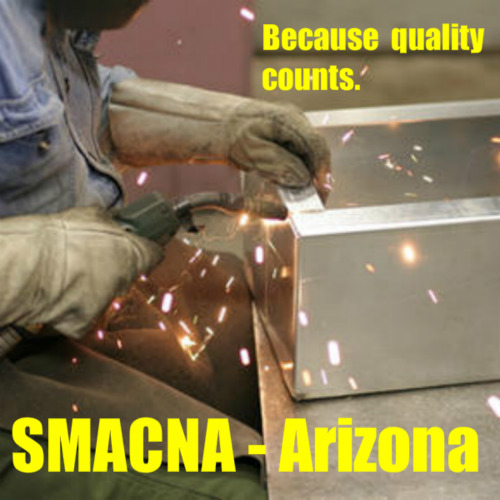 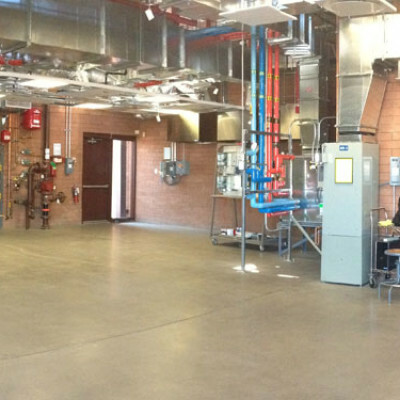 SMACNA-Arizona also helps industry partners by offering inspectors training programs, leadership seminars and a resource library. 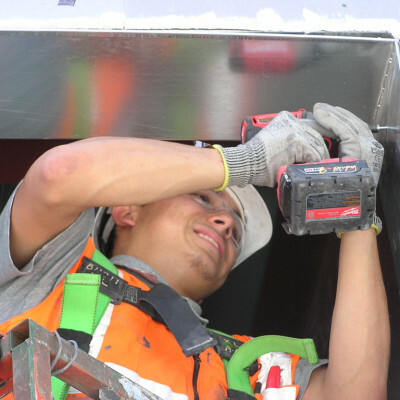  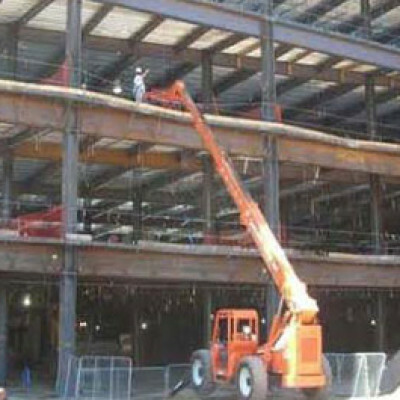 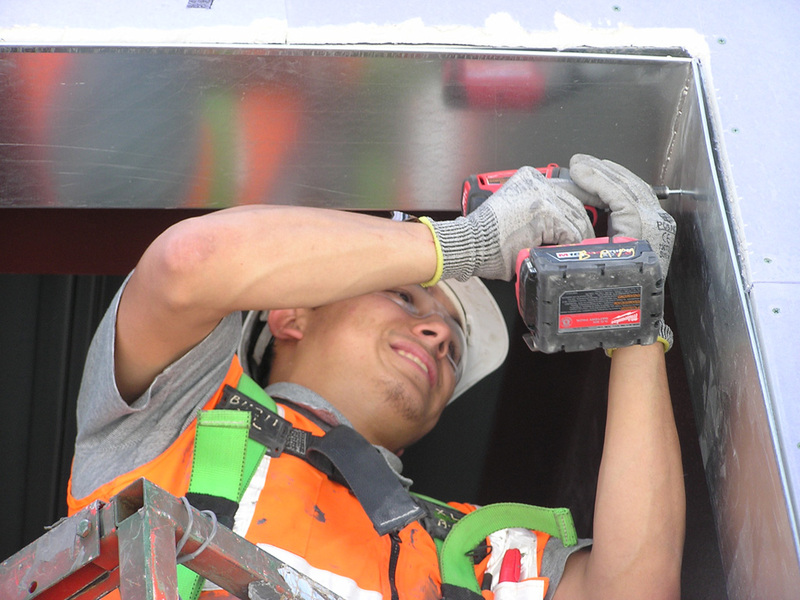 These programs and services support productivity and safety on the job site.